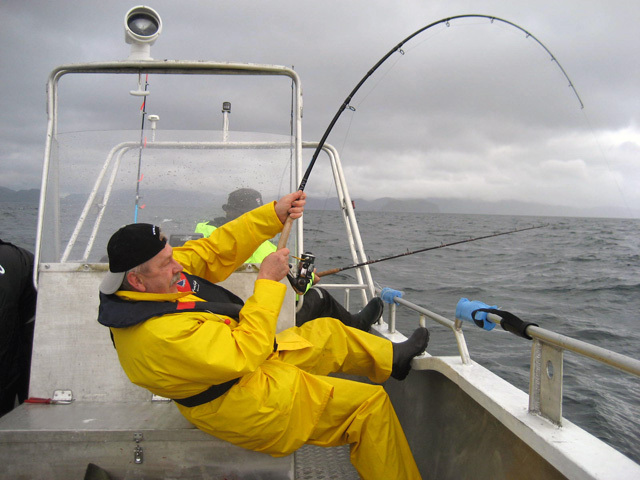 Here is the page that allows you to deep sea fishing in one of the world’s richest fishing fjords. The place we are talking about is Kamøyfjorden in the municipality of Kamøyvær fishing village situated at the head of the fjord. 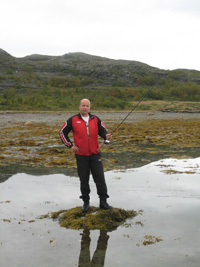 to take the land most fish species that are natural to the Arctic Ocean. This such as cod, catfish, pollock, haddock, redfish and maybe a halibut if you are properly accomplished – or lucky. 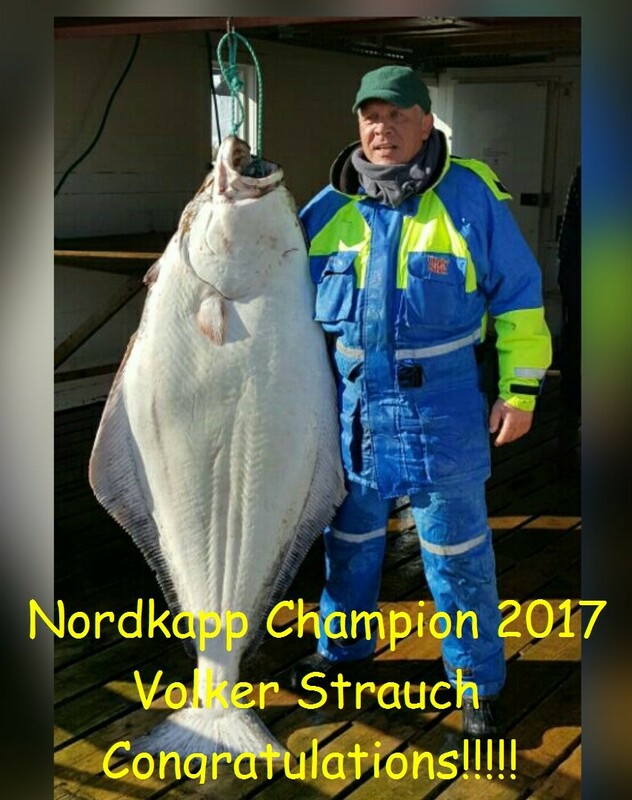 Record for Halibut is on the 220 ​​kg!! If desired, it may be possible to trap fish for the giant king crabs (up to 6 -7 kg) who live along the coast and in the fjords here. Or what Fjordrafting in our Zodiac 850 (28 feet-250 HK), which perhaps is the very hottest days the weather does not show itself from its best side. The route we are planning jointly with regard to weather and duration. Nordkapp seen from the sea is usually a powerful sight. You can rent your own apartment + boat (up to 23 feet), and access to the quay with filet places and cold storage for handling the catch. We can also offer grouse hunting and freshwater fishing (salmon / trout) with the base from the foot of Stabbursdalen National Park. Here we have set up an idyllic little cabin village near the sea, in the heart of the wonderful things that Finnmark has to offer in terms of scenery. Did you others want to stay, we are happy to assist in facilitating this. 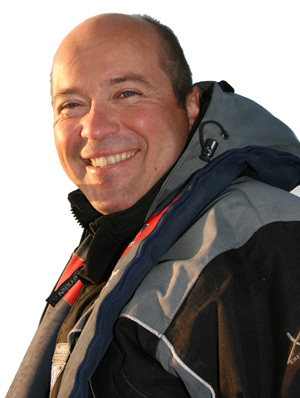 If during a stay of at least 24 hours have not been fishing in the boat, you pay NOTHING for stay and boat rentals. IN ADDITION, we pay for your journey home. * (Requires rental of boat with a guide, and weather permitting). NB! Want to visit us, but find no space in our booking calendar in the time span? Please contact anyway when we cooperate with other tourist facilities in the region. These are of a quality that the author can vouch for.